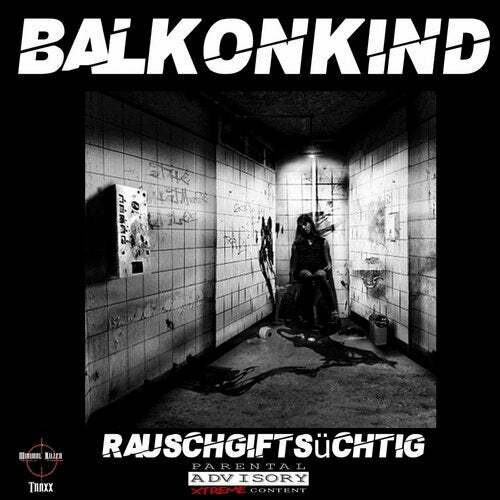 Balkonkind with 2 amazing Hardtechno Tunes & 1 Remix Version from his Austrian Friend " FRESH OTIS " !!! This EP is a real sickness & Dark Production!! !